COCOA, Fla. -- Five Florida teenagers will not be prosecuted after they videotaped and mocked a disabled man as he drowned and didn't help. Prosecutors told Florida Today the teens could not be prosecuted because there is no state law that requires a bystander to help or get assistance for someone who is in danger. 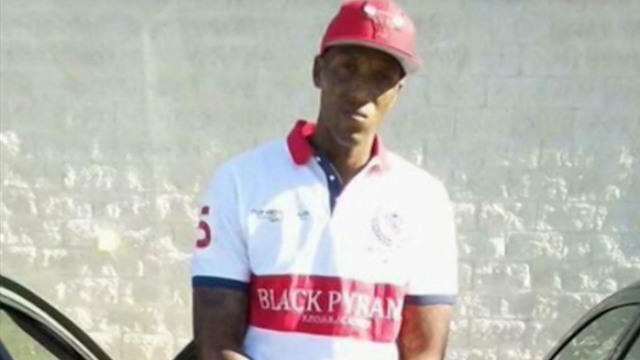 The teens spotted 31-year-old Jamel Dunn struggling in a pond last July, but instead of helping they videotaped him and then posted it online. In the minute-long video, the teens are heard laughing and yelling at Dunn, telling him that he is going to drown and that they are not going to help him. They call him "dumb." State Attorney Phil Archer said in a statement Friday called the teens "callous" but under the law they couldn't be prosecuted. Police said last year that Dunn walked into the pond by himself. They were unsure if he was suicidal but said he recently had an argument with his fiancee. Dunn's body wasn't found until five days after the incident, CBS Orlando affiliate WKMG-TV reported.